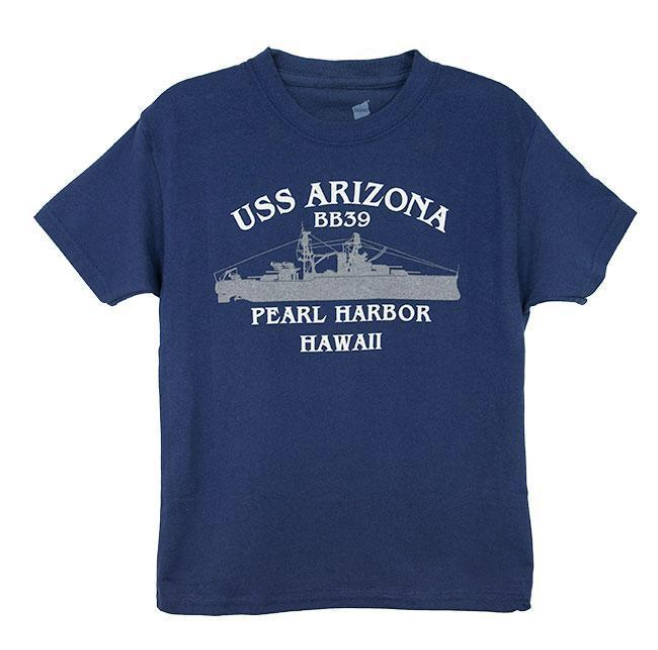 In the years since the Japanese attack on December 7, 1941, Oahu’s Pearl Harbor has become a tourist mecca, bringing in curious visitors from all around the world, including Japan. The many attractions, the rich history, the stories of peril and heroism all create a rounded experience and an emotional journey through time. But what if you don’t have the time to tackle every exhibit and activity there is to see and do at Pearl Harbor? If you’re pressed for time but still want to spend some time at Pearl Harbor, the following are recommended focal points. The must-see, top things you want to experience during your visit to Pearl Harbor, no matter how brief your time there is. The moment you arrive at Pearl Harbor, expect to be overwhelmed by a rush of emotions. Once it’s all laid out before you, the sailors and Marines lost, those who survived, and the multitude of stories that were made on that random day in December suddenly become real. There’s a feeling of urgency and a need to hear them all, to see every attraction, but your first task is to head to the World War II Valor in the Pacific National Monument Visitor Center. Everything you could want to know about Pearl Harbor and the attacks is here, from a brief video that chronicles that fateful morning to the galleries “Road to War” and “Attack,” which create a timeline through artifacts and information that take you through the phases of the Japanese attack. Take it all in, because the next thing to do at Pearl Harbor is an emotional roller coaster that brings the whole event into sharp focus. 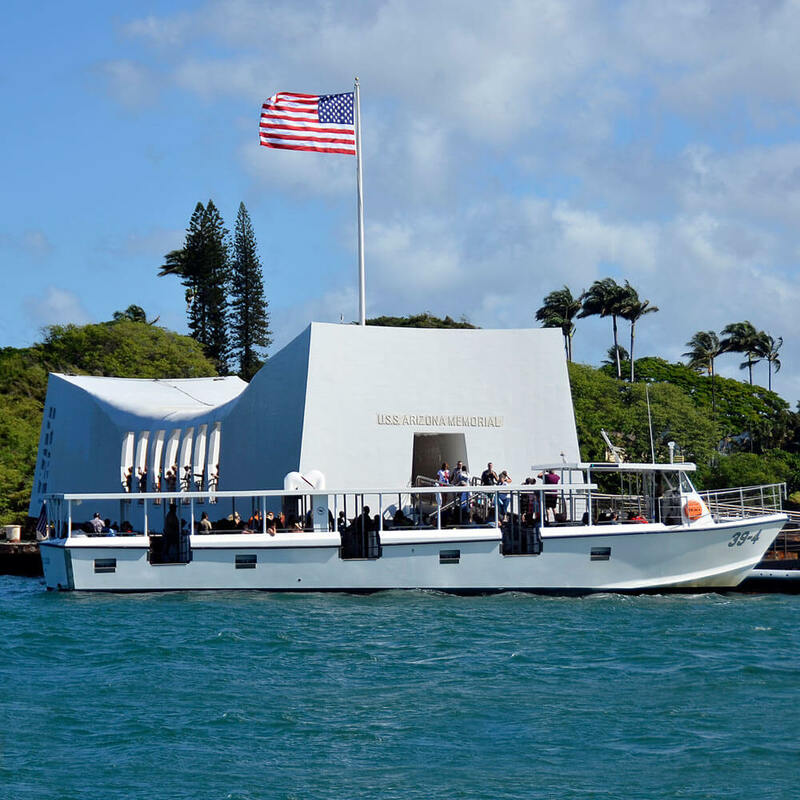 If time is not on your side and exploring the entirety of Pearl Harbor is impossible, then a stop at the USS Arizona Memorial needs to be at the top of your list. Everything you felt the moment you set foot in Pearl Harbor culminates as you look down upon the behemoth resting on the harbor floor. From a hole in her hull, black tears rise as if her fate is to cry for an eternity for the over 1,100 sailors who went down with their ship. 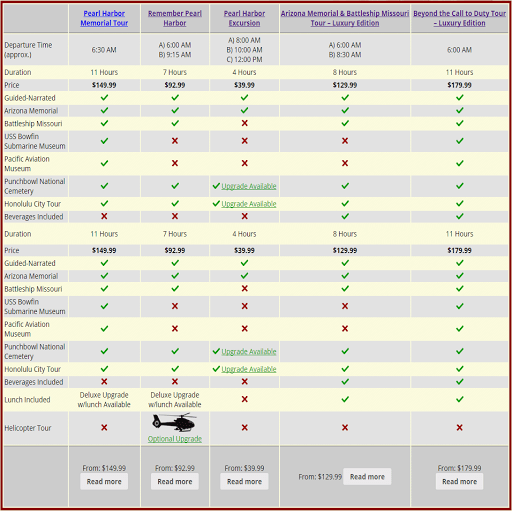 It’s a powerful journey guaranteed to move you, making the next important stop one of the more uplifting experiences you can have at Pearl Harbor. World War II formally ended on September 2, 1945, when Japanese foreign affairs minister Mamoru Shigemitsu placed his signature on the Japanese Instrument of Surrender. Though we have historical retellings of that event to remind us of the Allied victory, we also have the Battleship Missouri, which hosted the signing of the surrender documents. Not only can you tour through the vessel and experience the claustrophobic conditions, you’re also able to stand on the deck on which Allied and Japanese representatives stood as World War II was finally ended. It can be difficult to experience Pearl Harbor in its entirety, leaving you exhausted from the range of emotions and thoughts the memorials can bring about, but even a quick visit to these places can have a powerful impact.